Could oil and gas drilling operation be coming to Oakland Township’s residential areas? In addition to the updates below, more information from the Oakland Township Watchers, updating on this issue for Oakland Township residents: www.oaklandtownship.info. 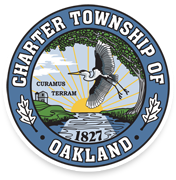 What can Oakland Township residents do? SPEAK UP – Write to you representatives using our sample letters. 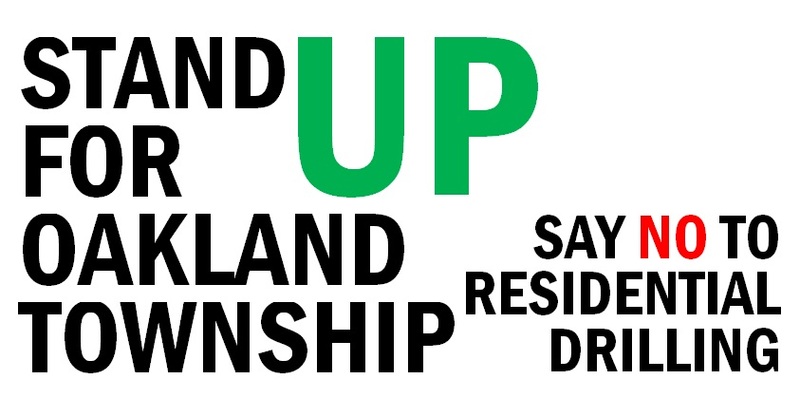 SHOW UP – Attend the Oakland Township Board of Trustees meetings on the 2nd and 4th Tuesday of each Month at 7:00 p.m. at the Township Hall, 4393 Collins Road, Rochester MI 48306. Or, watch online via live stream. 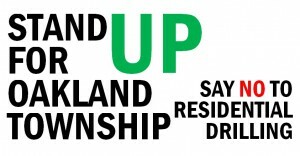 VOLUNTEER – Are you willing to stand up for Oakland Township? Contact Us. DONATE – Is providing info and sharing purchased county docs with Oakland Township officials and residents helpful to you? IF you value our contribution to your community, we need your support to continue. Donate Now.